Partnering across borders comes naturally. 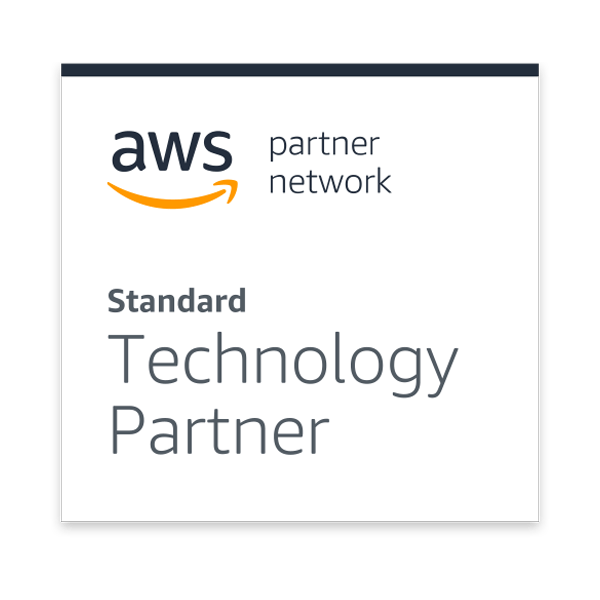 We are proud to be partnering with Amazon Web Services (AWS). AWS is a global provider of on-demand cloud computing services that are reliable, scalable, and inexpensive. 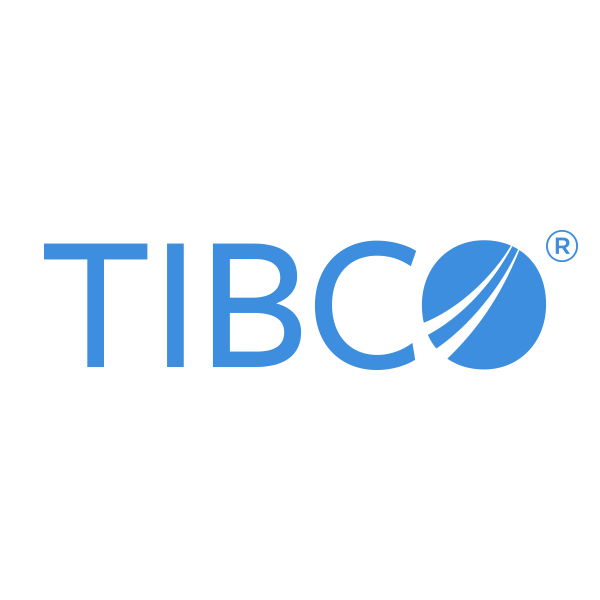 Our unique IoT dashboard and reporting solution has been made possible with our partnership with TIBCO Jaspersoft, who also help deliver expandability and extensibility for our rapidly growing IoA solution. By deeply integrating with unique AWS products and services, our IoT platform has been developed from the ground up to take advantage of serverless architecture features for availability and security. Strateq is a leading technology enabler that has become a Malaysian and regional success story providing solutions to a variety of industries including healthcare, oil & gas, banking and financial services, telecommunications, energy & utilities, education, consumer goods, manufacturing and the public sector. Our impeccable reputation in Malaysia has enabled, the organisation’s expansion into China, Hong Kong, Philippines, Singapore, Thailand and the United States. 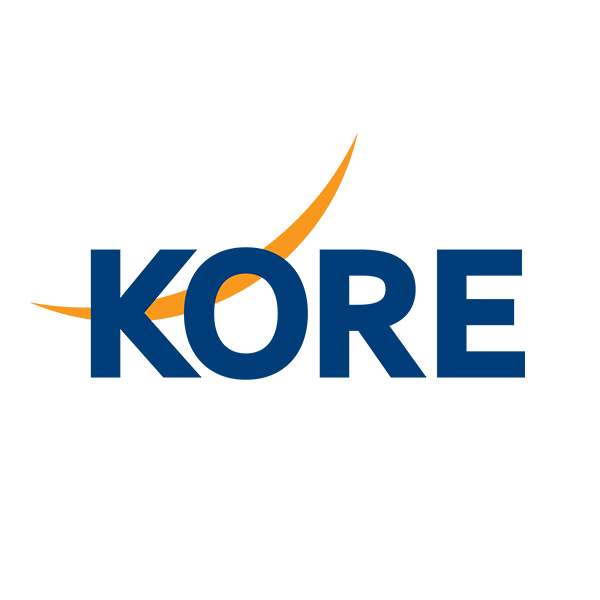 The KORE Wireless Group is a wireless network data provider that provides commerce-grade digital wireless services for the M2M market. 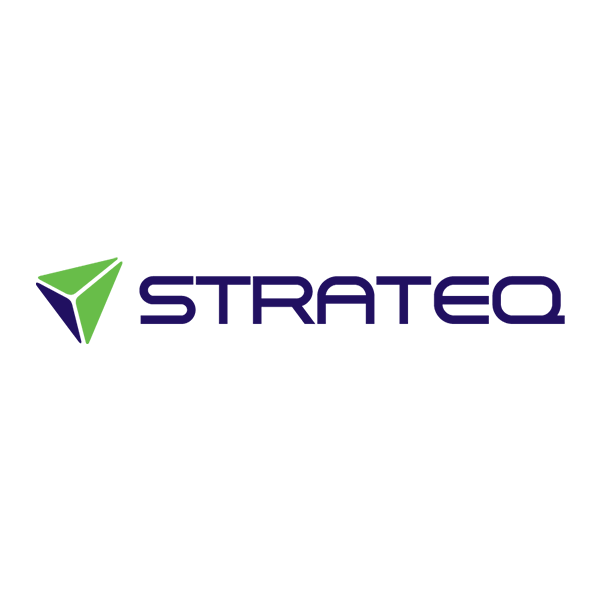 It provides wholesale wireless voice and data airtime services to telematics, telemetry, enterprise, and voice MVNO markets. 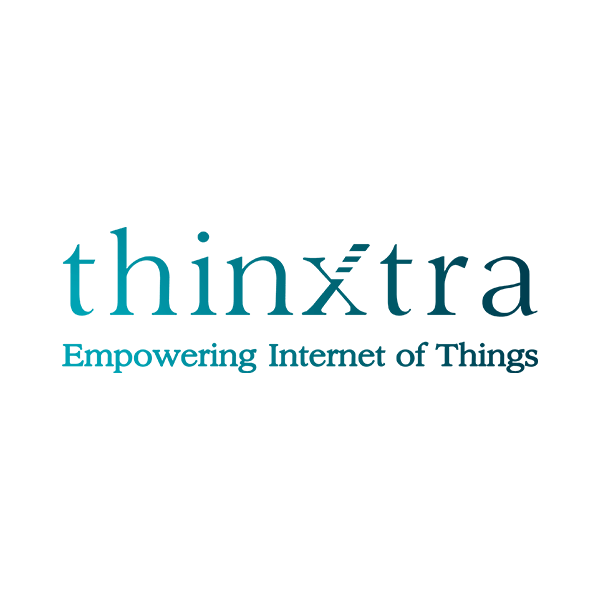 Thinxtra is building a full eco-system of IoT solutions and services to enable the non-connected to connect, to increase productivity, accelerate decision making, improve quality of service and quality of life, and find more economical solutions to common problems. 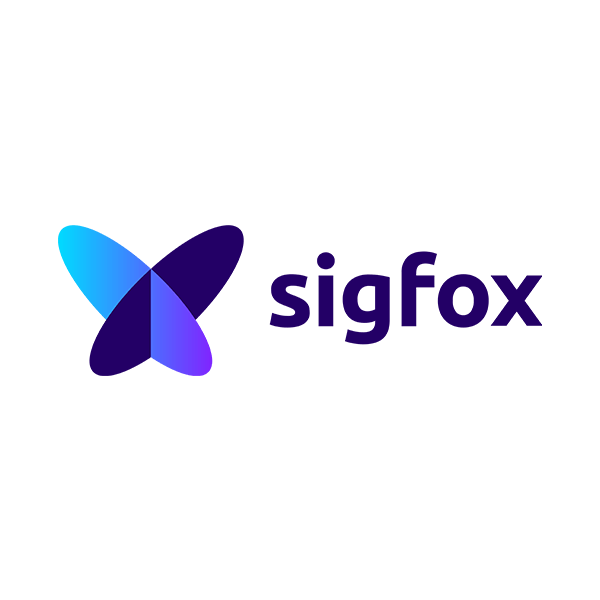 Sigfox is the world’s leading provider of connectivity for IoT. The company has built a global network to connect billions of devices to the Internet while consuming as little energy as possible, as simply as possible. 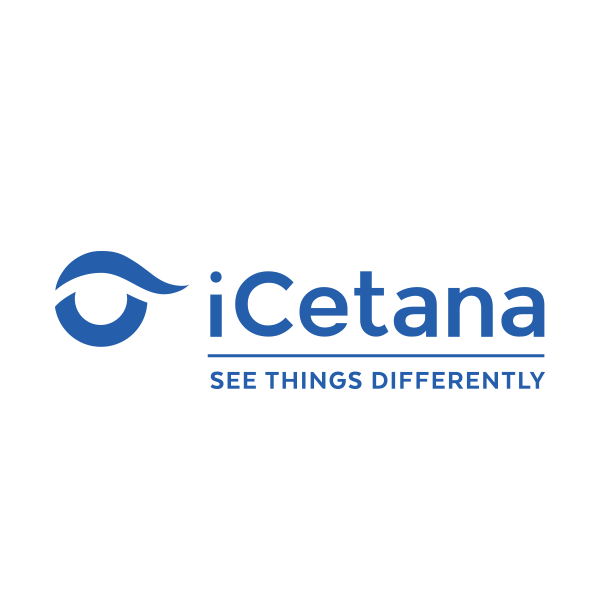 With experts from our partner companies working seamlessly around the globe with our own dedicated team of hardware and software experts, you’ll see why we can deliver tailored solutions that meet your specific needs.